U2 Motto - One team, One chance, One victory! U2 Goal - Push the limit, strive for excellence! all going to rock Camp Lejeune. Feel free to post any comments on this page and I will try to address them. Congratulations to all who made it on staff and I look forward to working with you. Hello all Encampment staff, I am look forward to working with you all. This is going to be an outstanding year!! 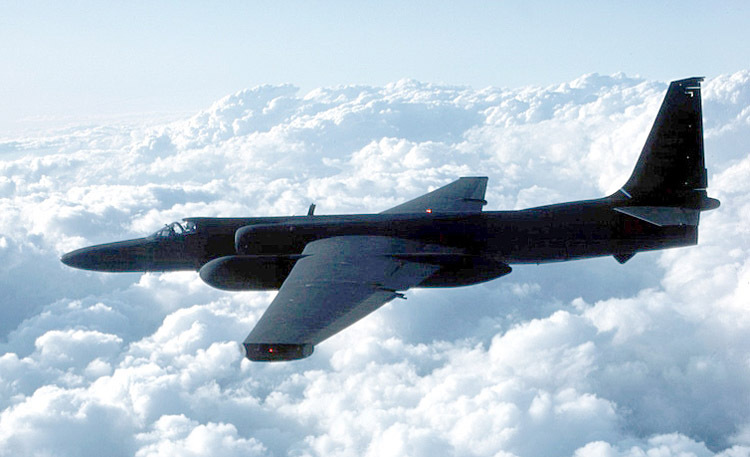 Here is a quick video showing what the U-2 is all about. 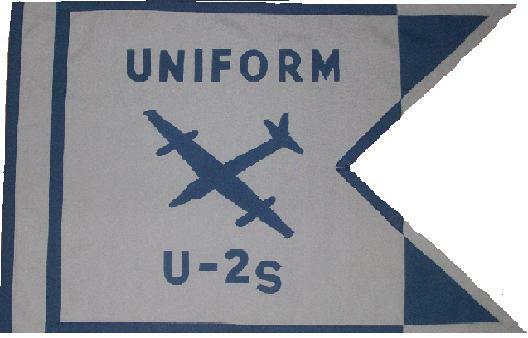 Fell free to leave any comments or ideas of what we can do to make the U2s better!